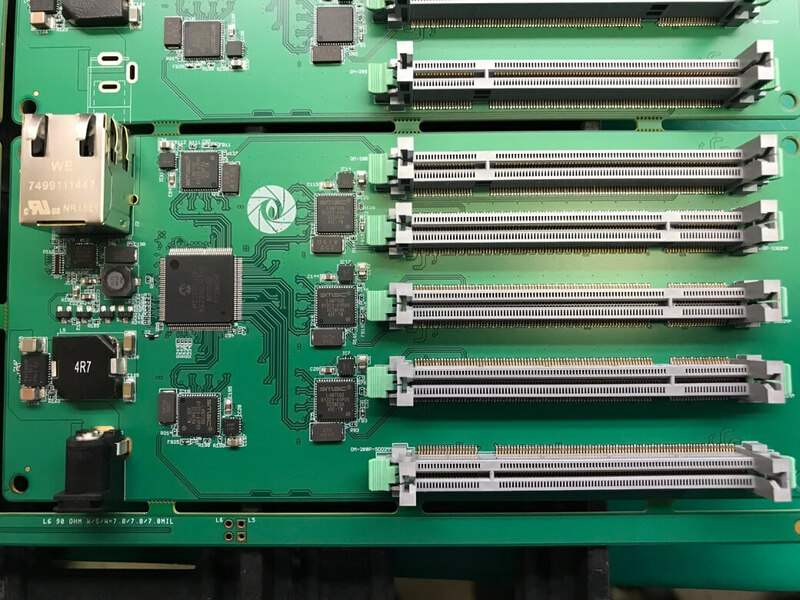 miniNodes: Low Cost, High Efficiency ARM Dedicated Microservers | Gumstix, Inc. | Gumstix, Inc.
Because of Geppetto, we receive a lot of emails from innovators, engineers, and consultants who are looking to build a prototype with minimal investment and in short amount of time. This is how we met David Tischeler, co-founder of miniNodes. miniNodes are tiny dedicated servers that run Linux on ARM processors. They built a prototype using 5 Raspberry Pi COM Connectors in one board with the use of Geppetto. Learn more about it on this article from Arm Community blog.